Any man would tremble when the father of the girl he loves summons him for a one-on-one. But it is a completely different story if the father of the girl you love is the head of state and worse still Gen. Yoweri Kaguta Museveni. 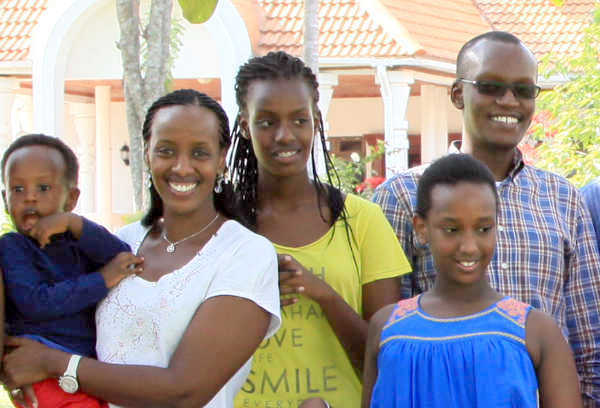 Like many fathers, President Museveni is very protective of his children. Natasha being his first daughter, meant that this was an even more tense moment not just for Karugire but also for the Museveni as the young man’s suitor meant the world for the president. Well, Karugire passed the test and the pair walked down the isle on September 2, 2000 at All Saints Cathedral in Nakasero.